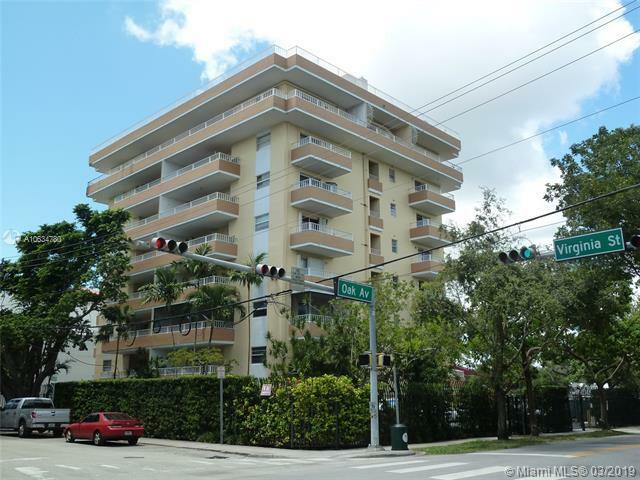 In the heart of Coconut Grove! 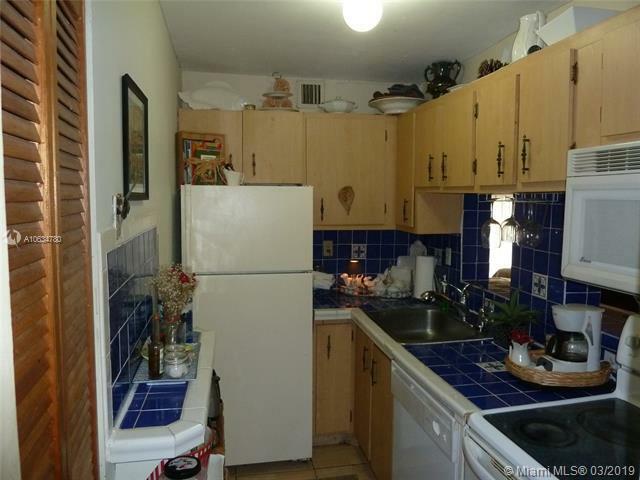 Beautiful condo walking distance from Cocowalk. Updated unit. 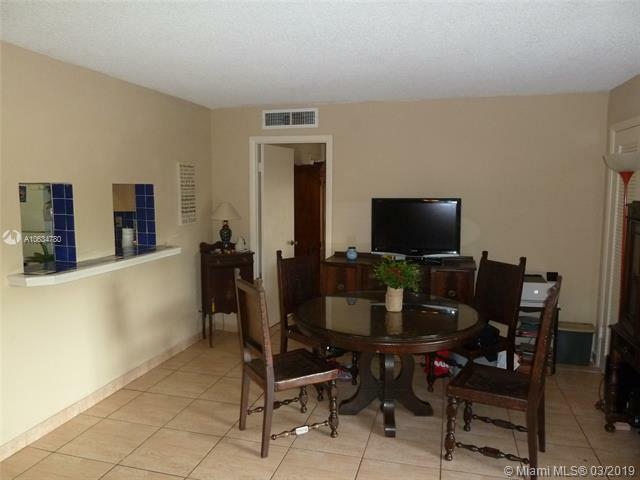 Very nice 1 bed/1.5 bath corner unit, on the 2nd floor with 2 large balconies and tile floors. 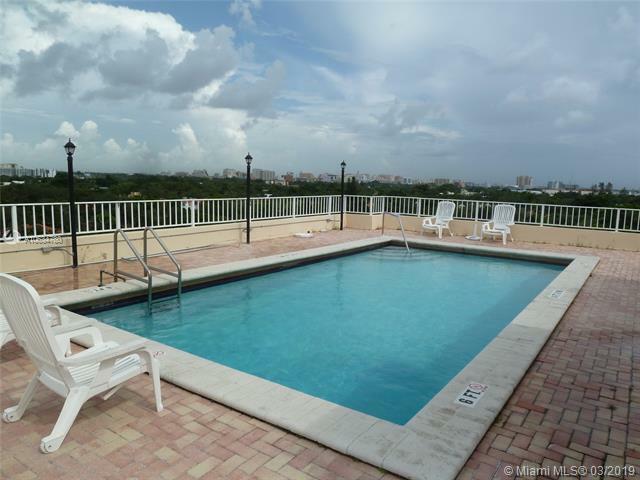 Fantastic rooftop pool overlooking spectacular 360 degree view of Biscayne Bay, Coconut Grove and more. Gated building, unit includes water and basic cable. This unit will not last. GREAT INVESTMENT OPPORTUNITY! !